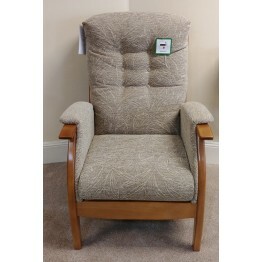 In this section you'll see some of the chairs that we have available to clear from our showroom stocks with quick delivery. 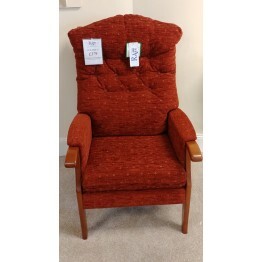 These ranges are not damaged or faulty, nor are they returned items, they are simply showroom models that we offer at a low keen price so that we can keep our showroom items changing constantly. There is a good selection and they change frequently so do keep checking regularly for updates, and of course you are always welcome to call in to our showrooms at Haynes Furnishers, High Street, Burton on Trent, DE14 1LD to take a look at them first hand. 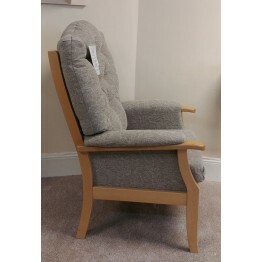 If none of these items suit your requirements then please take a look at the full ranges of Relax Seating furniture we can supply for you by please clicking here ! 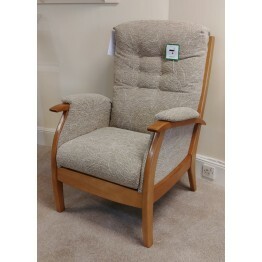 This is a Relax Seating Abbey Armchair or Fireside Chair.The fabric is called Cromwell Leaf Biscuit .. 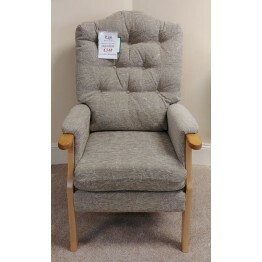 This is a Relax Seating Megan Armchair or Fireside Chair.The Seat Cushion is Reversible.The fabric i.. 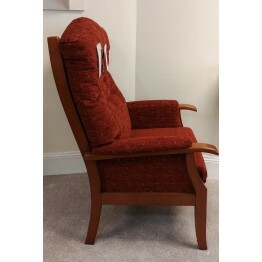 This is a Relax Seating Radmore Armchair or Fireside Chair.The Seat Cushion is Reversible.The fabric.. 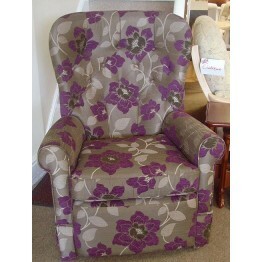 This is the Relax Seating Snooze Rocker Chair in fabric Quartz Floral Aubergine. Fabric Sample avail..